We specialise in domestic and residential architecture, designing quality and practical bespoke dwellings and extensions to achieve our clients specific needs within budget. 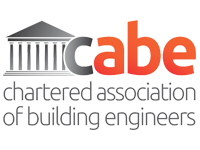 Our practice offers a full range of professional skills in the creation of new buildings, extensions, conversions, adaptations, refurbishments, alterations and associated works. We will provide a personally tailored service to meet our client’s aspirations through quality design, good communication, specialist knowledge, innovation, experience and effective management of a project from inception to completion. With our wealth of experience, we will manage projects from the office and on-site, consult with the various construction consultants, contractors, sub-contractors and statutory bodies giving the client confidence in our project management throughout the project lifecycle. If purchasing a new home, as Chartered Building Surveyors and Chartered Building Engineers, we can carry out a building survey of the property. We will provide the client with a Structural/Condition Survey Report. Using our in-depth knowledge and expert eye we will identify and make you aware of any particular defects with the building before you finalise a contractual agreement to purchase. 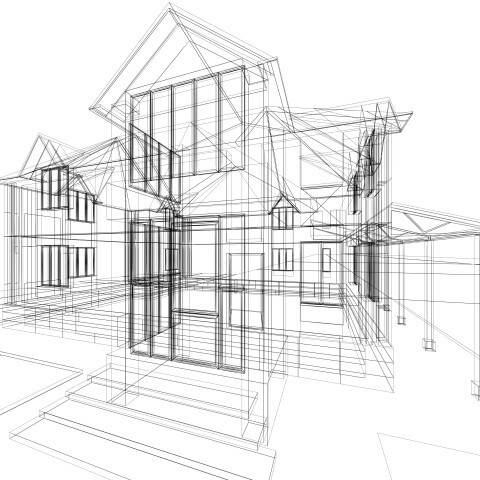 We provide Structural Design Calculations, Detailed Drawings and Structural Reports to comply with the building regulations and structural codes as required by Building Control and other statutory bodies, for various architects, contractors and the general public. We pride ourselves in receiving work by referrals due to being highly recommended by our past and existing clients. We offer a friendly personal quality service. Do not hesitate to contact the design office for a free competitive quotation.